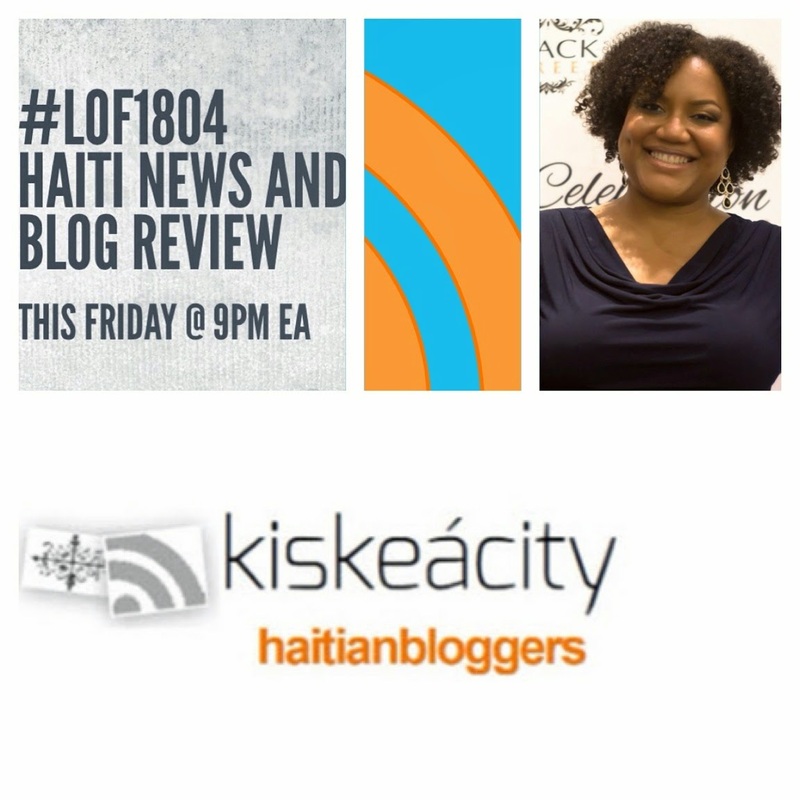 Join me this Friday at 9PM as I review recent news and blogs on Haiti and its diaspora. Of note will be the presidential election first round results. How much do they really matter in 2015? We will also find out what happened at last weekend's Haitian Creole Symposium. 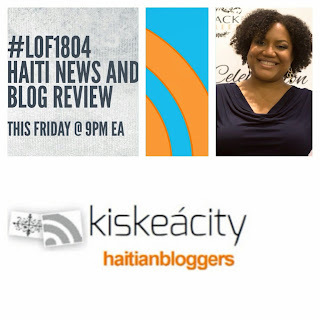 Listen live or archived at http://www.blogtalkradio.com/pancaribbean/2015/11/07/legacy-of-1804-haiti-news-and-blog-review-elections-lof1804. Listen live only on the phone at (714) 242-6119.